Ibuprofen, like any other medication, has its side effects. 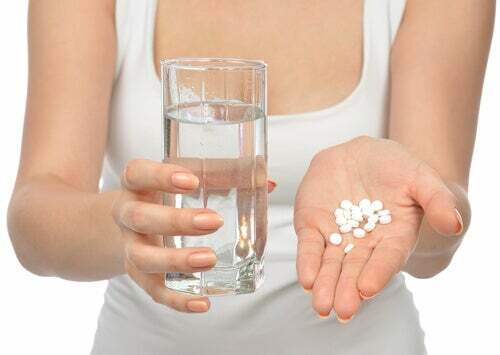 The main problems that result from daily abuse of ibuprofen dosage would be: diarrhea, abdominal problems, ulcers, headaches, and even heart problems and heart attack. Because of this, in today’s article we’re bringing you 7 natural alternatives to ibuprofen. One of the main problems is the ease with which we are able to buy over-the-counter medicines and self-medicate ourselves. Most of the time this happens without respecting dosages. The main effects of ibuprofen are: painkilling, anti-inflammatory, and antipyretic, which is why it is so highly requested. It is not for nothing that your doctor is the one who has the authority to prescribe the medication you need for your situation and also to advise you on how to consume them properly. Because of this, in not so severe situations, you can choose natural medicines to relieve pain in a more traditional way. There are some natural alternatives to ibuprofen. 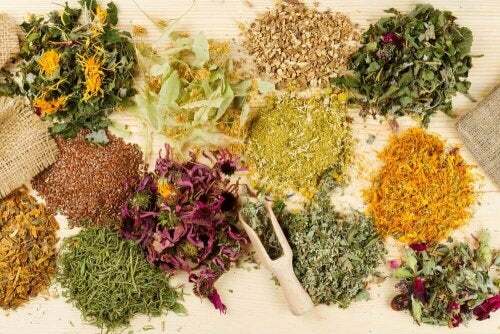 However, please remember that natural medicines can also have side effects, which is why it is still wise to talk to your doctor before undergoing any type of treatment. What are the natural alternatives to ibuprofen? 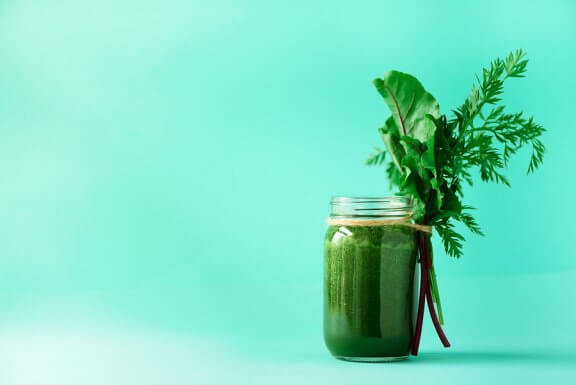 There are several plants or natural remedies that you can take advantage of whenever your health is not in serious danger. And, of course, if you don’t get better, you should consult your doctor as soon as possible. Here are 7 natural alternatives to ibuprofen. 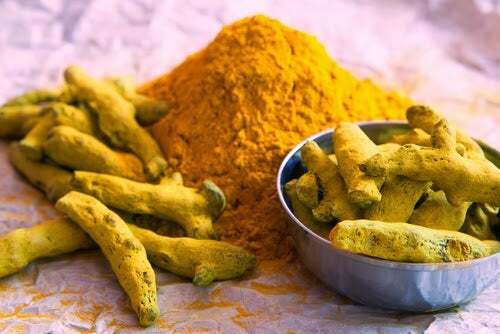 Turmeric also has anti-inflammatory properties. In addition to this, it can help to keep your joints healthy. You can find it in powder form as well as in pill form. Arnica has anti-inflammatory and painkilling properties too. 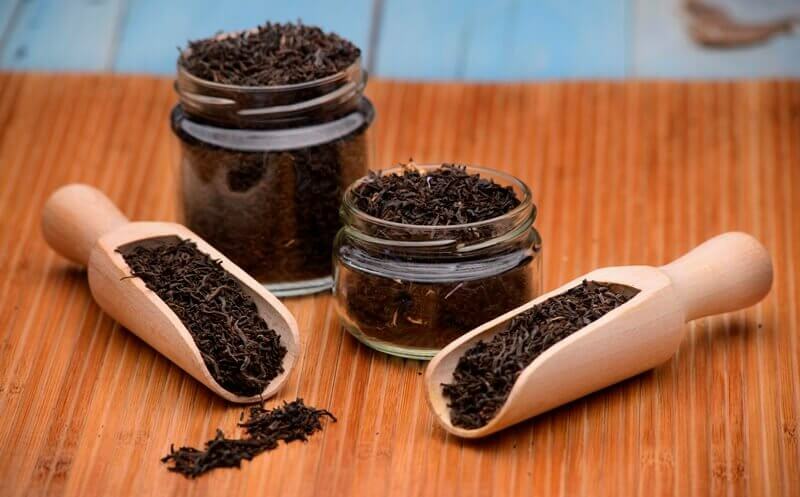 It is generally used for pains, muscular pains, and rheumatoid arthritis. You can use it with an infusion of a teaspoon of dry arnica with a cup of water. Apply it to the affected area with a clean cloth. This is meant for external use only. Do not consume it. Cayenne pepper has painkilling and anti-inflammatory effects. 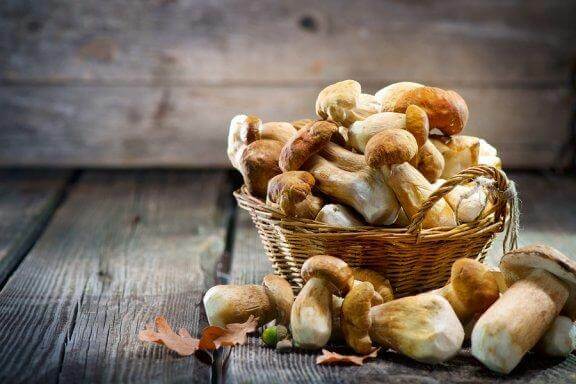 Take advantage of its benefits by adding it to your favorite dishes. However, don’t forget that it will give them a very strong and spicy flavor. 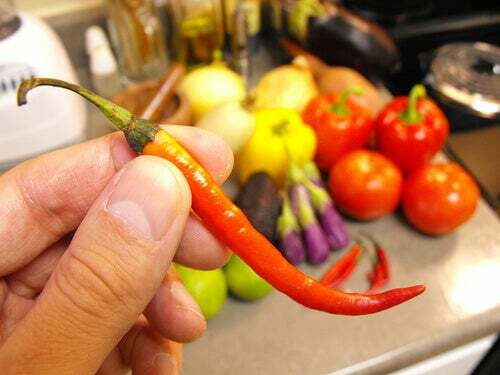 You will need a quarter of a teaspoon of cayenne pepper in a glass of hot water. After you’ve prepared it, drink it slowly throughout the day. You can also find it in ointment, cream, or oil form in your natural product store. However, be careful to not inhale it or let it come into contact with your respiratory system. You should wash your hands well after touching it or use gloves to be safe. Because of its painkilling effects, salix alba is used for menstrual pains, muscle pains, and headaches. In addition to this it can be used in cases of arthritis and to lower your fever. 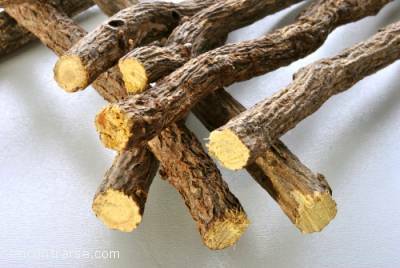 You can find licorice in the supermarket, pharmacies, or herbal stores in tablet, pill, or cream form. However, pregnant women, patients with Type II diabetes, high blood pressure, low potassium in the blood, and hepatitis should not use this. Avoid using it with other medications. Tell your doctor about consuming licorice. 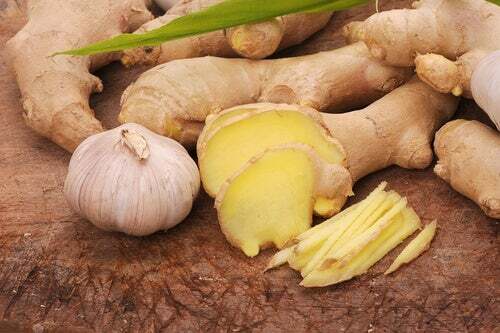 Ginger has painkilling and anti-inflammatory properties. You can use it externally for arthritis cases, carpal tunnel syndrome, injuries, muscle pains etc. Nuts and leafy greens, flax seed, almonds, hazelnut. If you suffer from inflammatory disease, you should include these foods in your diet. Once you know the negative effects of medication like ibuprofen, then you’ll want to natural alternatives to ibuprofen. However, just because they’re natural doesn’t mean you can’t abuse it, or that you can use it for any condition. Request qualified advice and if you use it in the indicated way, you shouldn’t encounter any problems. Finally, if you’re undergoing medical treatment, it isn’t an option to abandon your medication to take up these natural recommendations. These methods are only recommended for those who want to avoid consuming medications in cases of minor pain that are not a sign of serious disease.